Microsoft acquired several game studios in 2018, including Obsidian Entertainment and inXile Entertainment in November after the purchase of Playground Games, Undead Labs, Ninja Theory, and Compulsion Games in June. 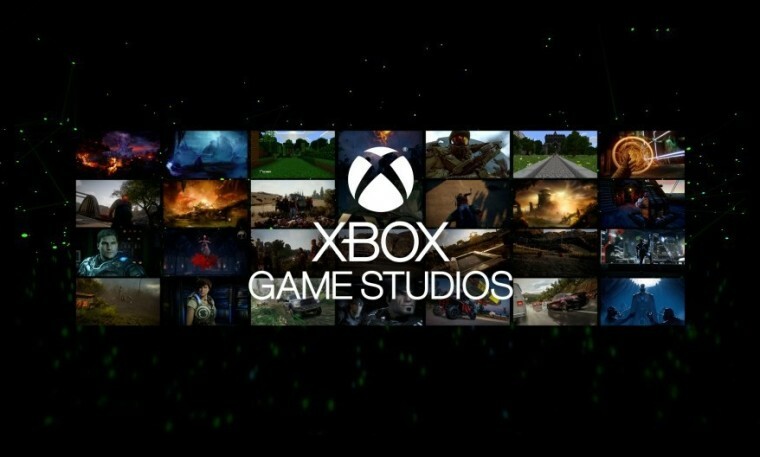 All of those studios have since become part of Microsoft Studios, the software giant's game development group. 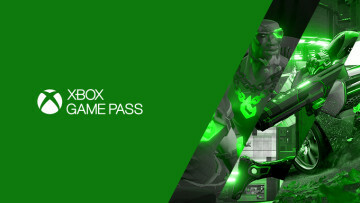 "At Xbox, we believe when everyone plays, we all win. It’s why we’re passionate about building a portfolio of games for players across console, PC and mobile. 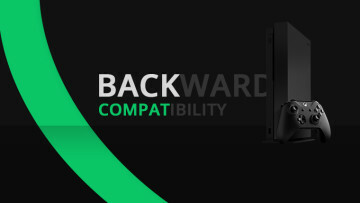 As we’ve expanded our focus beyond the console, the Xbox brand has also evolved from its original roots. 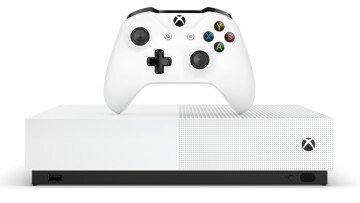 Today, Xbox is our gaming brand across all devices, no matter how or where you want to play, or who you want to play with." He added that Xbox Game Studios consists of the people behind 343 Industries, The Coalition, Compulsion Games, The Initiative, inXile, Mojang, Ninja Theory, Obsidian, Playground Games, Rare, Turn 10 Studios, Undead Labs, and its Global Publishing group. Xbox Game Studios is working on several upcoming titles including Halo Infinite by 343 Industries, possibly another title for the Fable franchise by Playground Games, the much-delayed Crackdown 3, the much-anticipated Gears 5, as well as Ori and the Will of the Wisps. 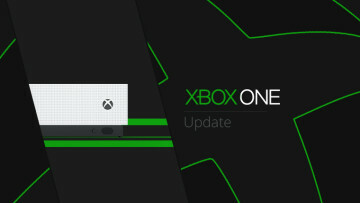 There are major updates expected for the existing first-party titles as well, such as an expansion for Cuphead, and content updates for Forza Horizon 4, Minecraft, and Sea of Thieves - which is receiving quite a neat cut in size.